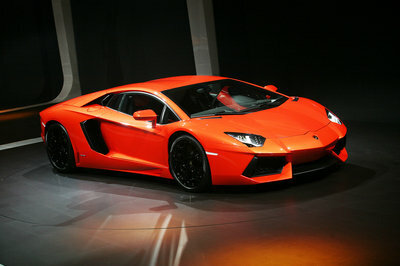 Back in September, rumors about Lamborghini unveiling a rather unusual version of the Aventador began. This Aventador was supposed to be a GT with two small rear jump seats, a sign that Lamborghini may be following along the lines of Porsche by trying to expand their sports car lineup to include non-traditional models. However, during the recent Sao Paulo Motor Show, Lamborghini CEO Stephan Winkelmann confirmed that the company does have big plans for the Aventador, but that a 2+2 version of the super car will not be launched. In an interview with Autocar, Winkelmann said that an extended Aventador with two small seats in the back was indeed being considered, but it hadn’t progressed beyond the drawing board. He also confirmed that there were lots of ideas for the Aventador, but not "all the ones that have been suggested are true." 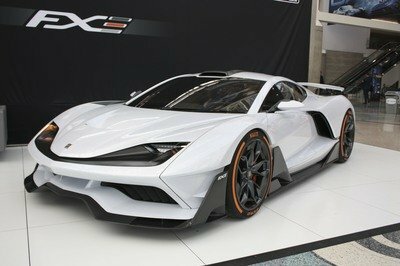 In the near future, we should expect to see the roadster version of the Aventador, as well a more powerful version of the V12 engine, but a few other versions are being developed using the company’s latest bespoke program. Is Lamborghini playing the game of denial until the 2+2 Aventador is launched or can we remain calm about Lamborghini’s true sports car future? Let us know what you think in the comments section. The decision should be easy. If Ferrari and Porsche can post good sale numbers on their "sedans" then Lambo should be working on one. i am curious what other versions of the car will they make. probably a more powerful one, lighter, more basic and more expensive one. dave, have you seen the lamborghini estoque concept? it is big, i’ll give you that. but style and class is something that car does not lack. maybe this is a marketing plan for the CEO at lamborghini. they want to see the people’s response to that news, creating 2 different sides. and if there are enough supporters of the 4 seated version, who knows? maybe there will be one. debound, a 4 door car has to be longer and bigger, and it may lose some of the style a 2 door race car has. but a 2 door car with 4 seats would be the perfect compromise. i would rather like a 4 door lambo than a 4 seated one. midocar, you may be right. but a porsche is half as much as an aventador. a 4 seated aventador would be something interesting. it would be very effective for taking your kids to school when they are late. the 911 has 4 seats, the maserati gran turismo has 4 seats. why wouldn’t there be a lambo with 4 seats? @john: you may be wrong there. maybe they tried to combine the aventador and the estoque. who knows? 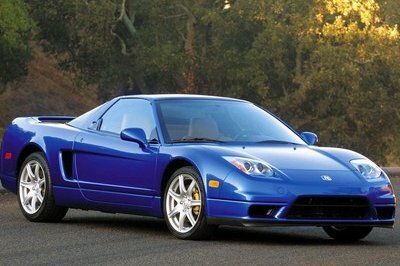 and fast 4 seated cars can always find buyers. porsche 911 always did. a 4 seated aventador would not justify making. it is very expensive and those seats would not be big enough. so why bother? for whoever wants a 4 seated fast car, there is the porsche panamera. 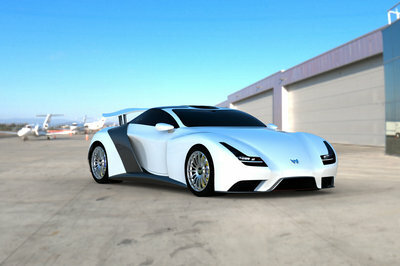 who knows, maybe the Lamborghini Estoque will see the light of day in an undefined future. 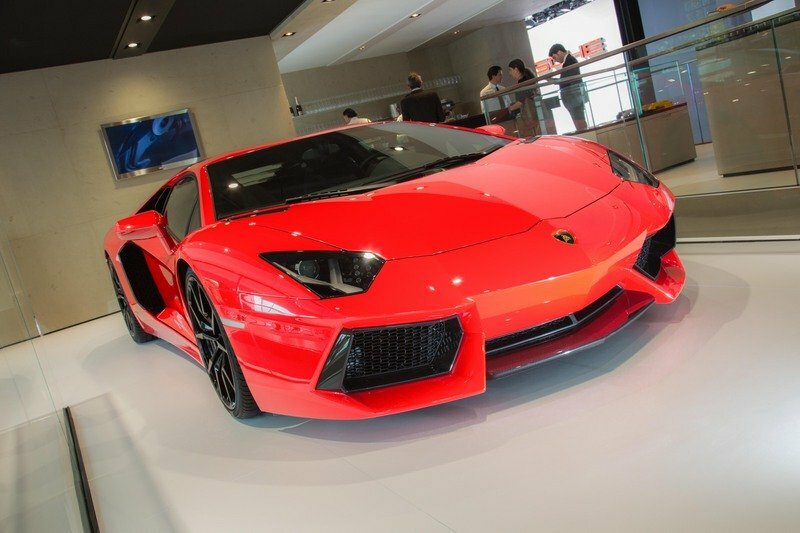 i think lambo will play it safe and keep the aventador 2 seated.